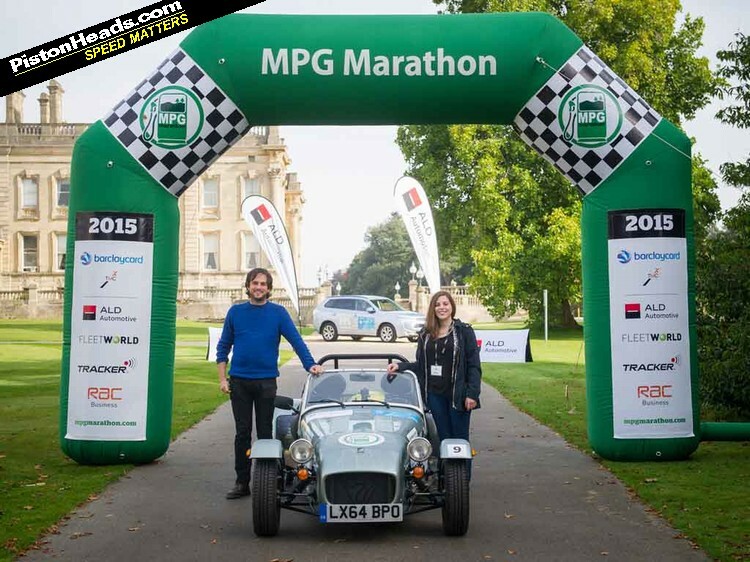 'Cruel' best describes this year's MPG Marathon, because it had all the right ingredients for a PH Dream Drive: unseasonably warm and sunny weather, the best roads Oxfordshire, Wiltshire, Gloucestershire, Hampshire and Surrey could offer, plus a Caterham to drive them in. Sadly, the 400-mile drive created some of the most frustrating and miserable moments I've ever had behind the wheel. The reason? Fuel efficiency. Of course. The brief was perfectly straightforward. 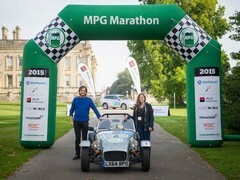 Mischievous Caterham had decided to troll this year's MPG Marathon by attempting to beat the hybrids and small diesels at their own efficiency game, but there were two fatal flaws with its plans that unravelled (very) slowly over the next two days. We'll get to that though. 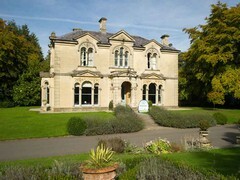 Rewind to last Tuesday morning and pulling into the car park at a posh hotel in Oxfordshire I felt pretty confident about the task ahead. 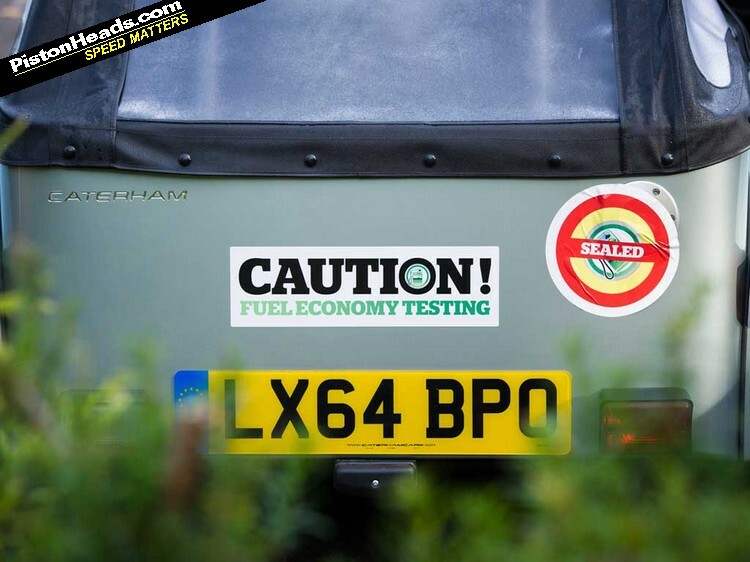 Confident because, believe it or not, us car hacks can be pretty handy at saving fuel when we need to - which is pretty often, such is our draw to the warm, loving glow of the fuel warning light. Most famous in car hackery folklore is the writer who managed to coax an incredible 21mpg from a Murcielago, gliding gracefully to the pump as it ran completely out of fuel. 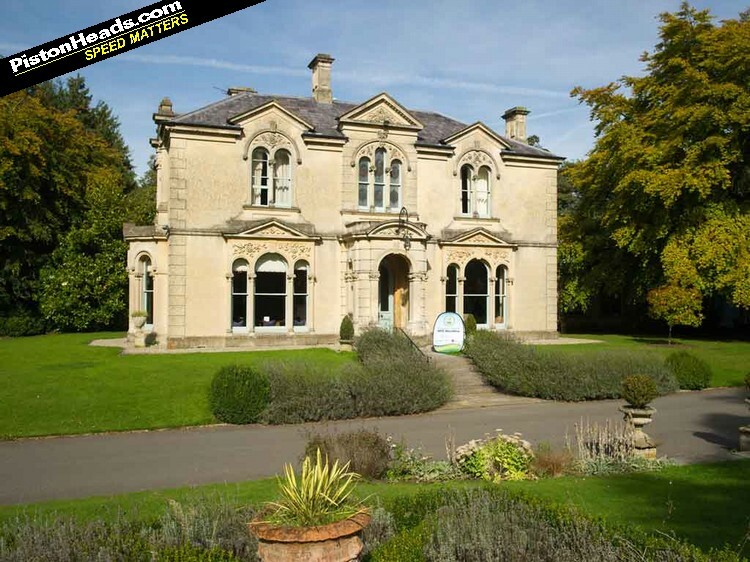 Shattering my confidence in one foul instant is the sound of a loud, heated discussion at the stately home hotel. My fellow competitors are discussing their pre-prepared routes in great detail. One argues his road route has the more favourable topography with the lightest amount of traffic. When someone starts mentioning wind direction I begin to feel faint. 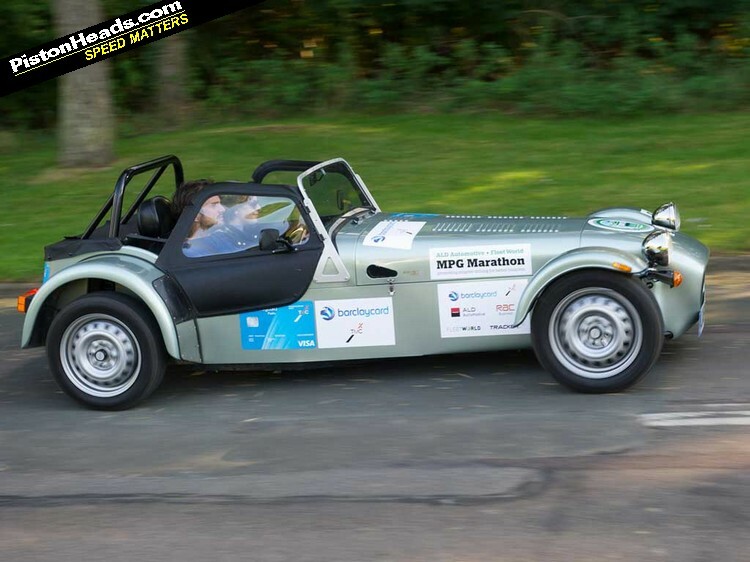 Team PistonHeads, meanwhile, doesn't even have a map, has no idea about a route and had to look up the word 'topography' to make sure it means 'hills'. It means hills. Not too fast now John! At least we have the right tool for the task. 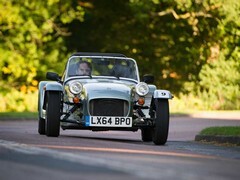 The Caterham 160S is the epitome of efficiency. 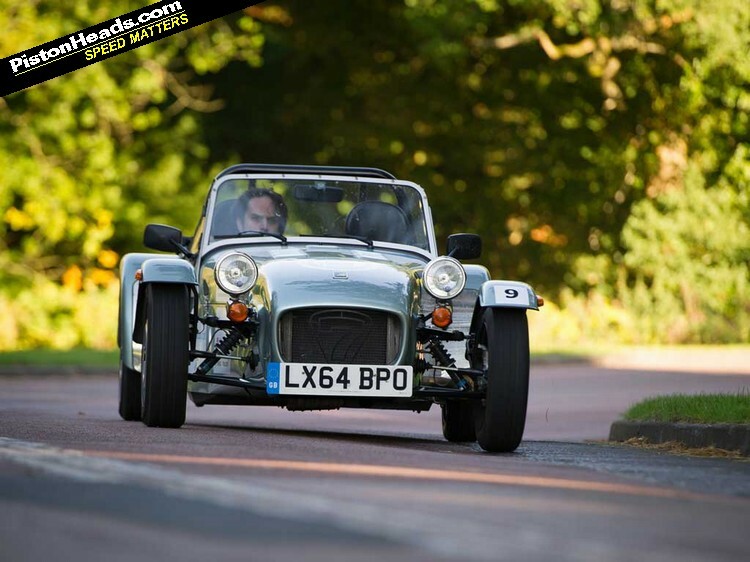 Despite producing a measly 80hp from its tiny turbocharged 660cc triple it reaches 60mph in less than seven seconds and even tops out at 100mph. 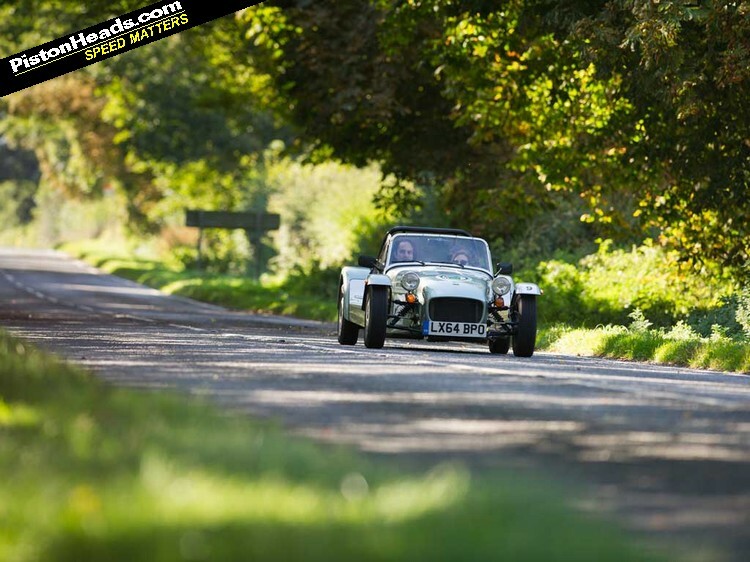 Wearing skinny tyres and weighing just 490kg we're in with a good chance. With driver briefing done, map acquired and MPG Marathon veteran Katie kindly agreeing to be my co-driver and human ballast we hit the road. Right after borrowing a sat-nav from a fellow competitor (thanks Alex). 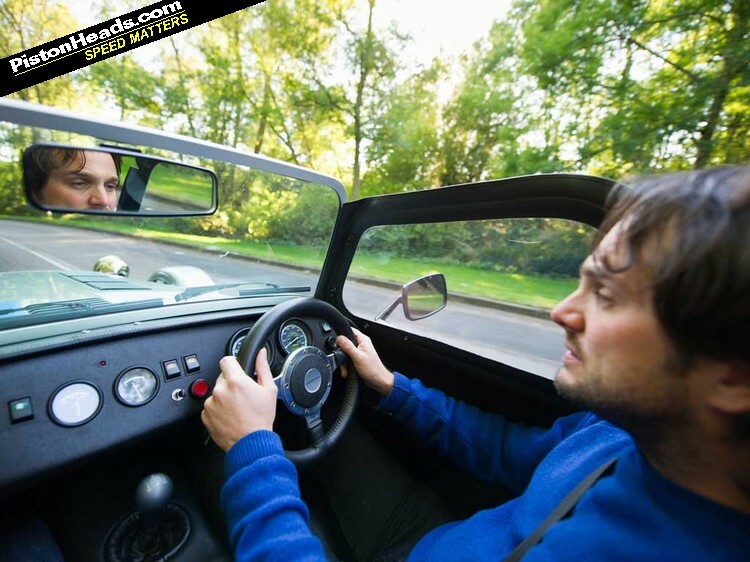 'Our' Caterham has an astonishing claimed figure of 57.6mpg - incredible since the last R300 I spent time with never saw mid-twenties. 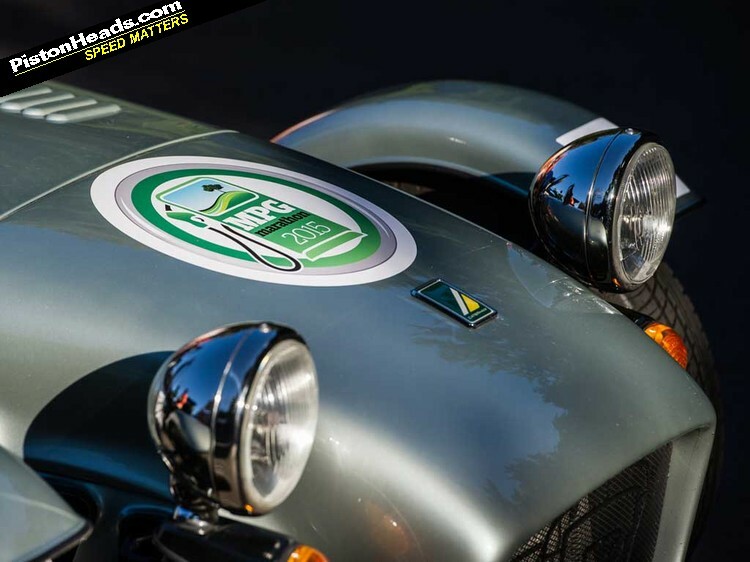 All that's required, I tell myself, is to not spool up the little Caterham's turbo, maintain momentum and not stop at junctions. Not awakening the turbo is a hard task. Changing up as quickly as I can at around 2,200rpm I can hear the wastegate working away hard. Anything less and it bogs down. In a more powerful car I'd also miss gears but it's not an option here as the 160 has the narrowest of power bands. Despite all this, within minutes I've overtaken three of my fellow competitors who wave us on enthusiastically as they crawl along at 28mph on roads marked as national speed limit. Before I set off I'd already promised myself I wouldn't hold up any other road users - it's not really the PH way of doing things. 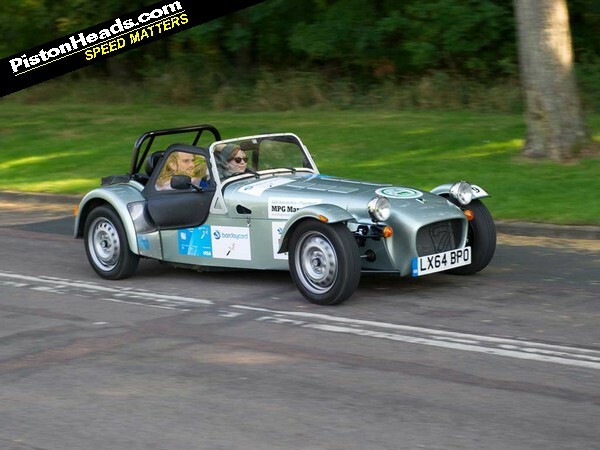 That said, the little Caterham's gearing favours a fractionally slower 50ish, but big hills make up the deficit. 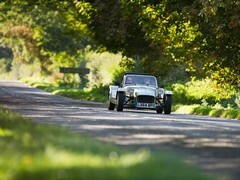 At this speed the Caterham is proving a joy, as I bravely carry as much speed as I can through the corners. 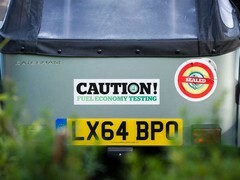 Care is still needed though, those narrow Avon tyres can generate some big understeer if you overcook it. 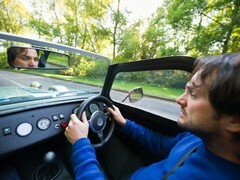 The steering, meanwhile, is buzzing with useful information and feels hardwired to your brain. Not that the 160 is perfect. Far from it. Lift off at speed and the flying brick slows alarmingly. It doesn't help that, as well as the poor aero, the short gearing brings huge engine braking. We begin experimenting with coasting. Katie and I spend the next 200 miles arguing if it's better to coast up or down hills. I favour driving down hills and coasting up the next. In any case it helps pass the time as I drive slower than I think I ever have. The slow progress is rewarded at the end of the day with a refill that has me guesstimating we're averaging around 70mpg. We're on for a class win. The next day, it's still bright and sunny when we set off. Since our lack of route planning worked so well the day before, we don't bother with even a cursory look at where we're heading on day two. This proves disastrous as our sat-nav plots a course along the M4. With zero chance of coasting and terrible aero, who knows what cruising at 70mph is doing to our economy. At a coffee stop, instead of driving up the long driveway, I get out and push. In towns and villages I roll through silently, engine off, desperately trying to claw back an advantage. Even in these desperate times I'm still passing other competitors. There is actually a set time limit to complete each stage, but these guys are so clever they calculate the lowest possible average speed to complete the course and drive at that. Arriving at the finish line I'm exhausted, sunburnt and completely in the dark on how well (or badly) we've done. 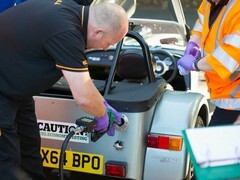 Leaving it to the AA to officially brim the Caterham's fuel tank I expect the worst. 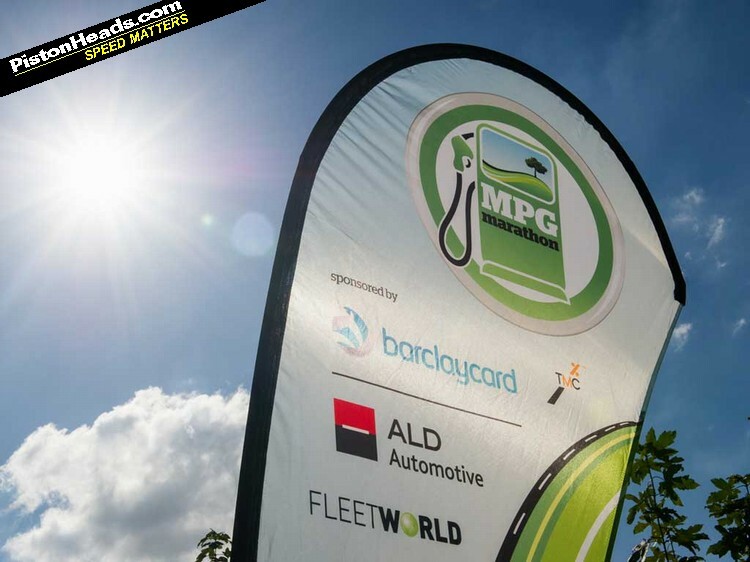 Over 365 miles we've burnt 28.11 litres of unleaded which equates to a genuine 59.0mpg - a tiny 1.4mpg improvement over the claimed figure of 57.6mpg. Only the '94 Mondeo performed worse with a still pretty reasonable 41.6mpg. I can't quite decide if our figure is a success or a terrible disappointment, but in any case next year Caterham should still have another crack. I think a nice six-speed manual 420R will do the trick, that and a better, more prepared driver. Me? I drove home on the rev limiter, just to restore some balance. next time do it in something with a V8! Epic restraint driving like that for so long, but why did you do 70 on the Motorway? Surely even dropping to 60 would have led to a marked increase in economy, no? 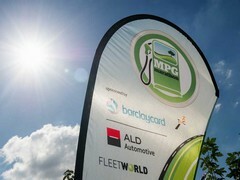 What type of sick b d has a MPG competition? Absolutely sick of all this eco bulls t.
Just goes to show the irrelevance of Manufacturers' fuel consumption (and emissions!!!) figures. They bear no resemblance whatsoever to what is achievable in real-world driving conditions. 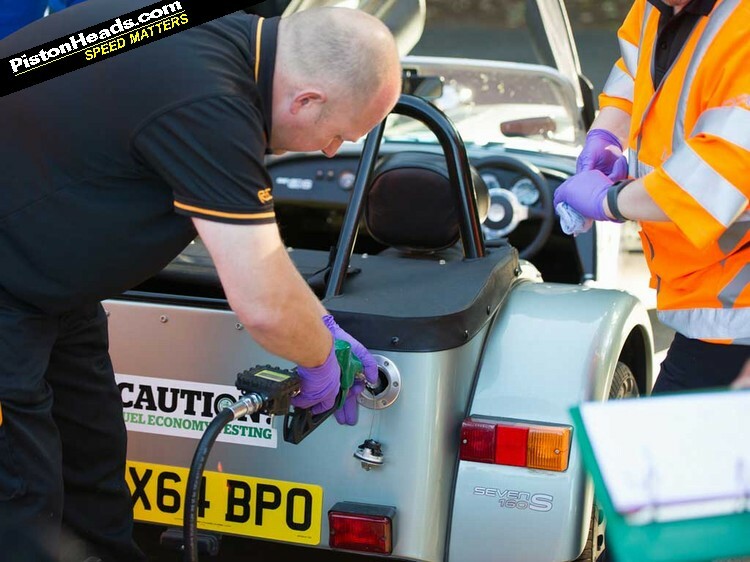 Surely it is about time that the details of how a car performs are not left up to people in white coats putting a car in a laboratory? 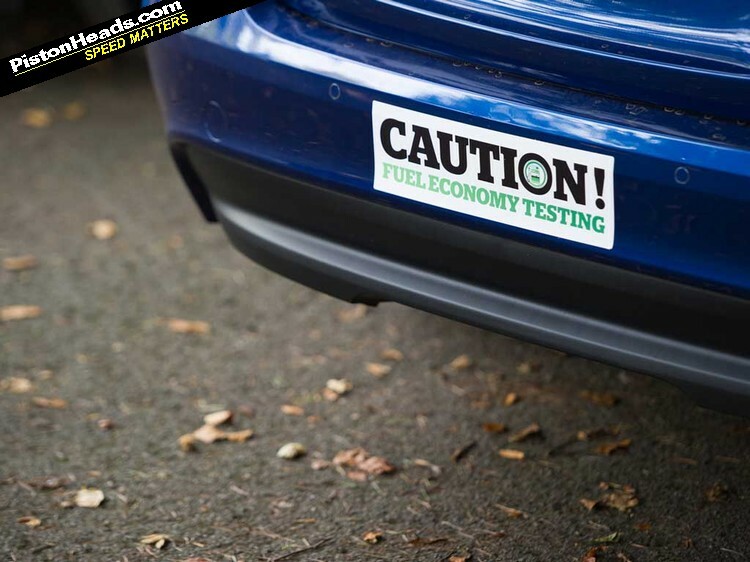 The car-buying public is being totally misled, and often their decision of what to buy is influenced by the Manufacturers'claims. 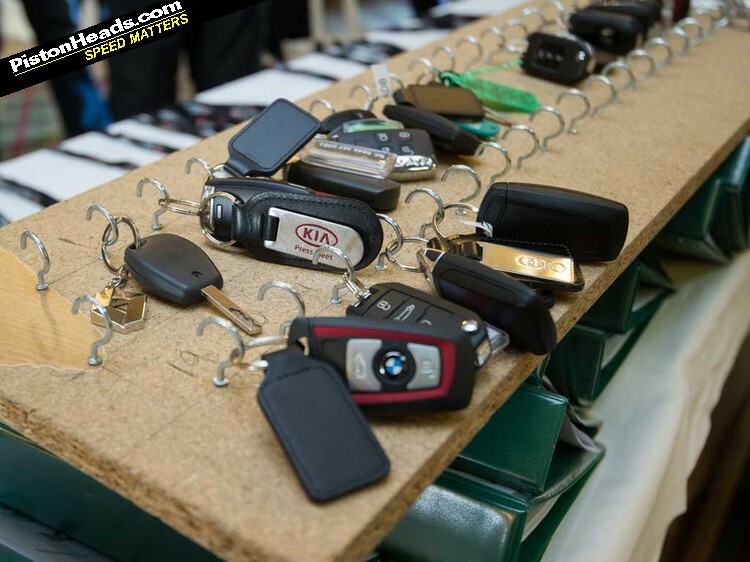 What would happen if all the motoring organisations and motoring press were each lent a different car from the production line (manufacturers' press cars are often set up differently to those available to the general public) for evaluation, and pooled their findings to result in a more realistic set of figures? P.S. Congratulations on seeing this as an opportunity to approach an M.P.G. Marathon from a different perspective.